On November 14 – 16, 2018, a cycle of festive events “Philosophy Days: Philosophy and Education in Smart university” will take place, dedicated to World Philosophy Day, which is celebrated every third Thursday of November since 2002 in order to popularize philosophical knowledge. The Department of Philosophy conducts a cycle of scientific events in honor of the holiday for the third year in a row, and this becomes a good academic tradition that promotes the popularization of scientific knowledge. During the festive week, on November 15, from 5 pm to 7 pm, an online round table with international participation “Philosophy and Education: Challenges of Modernity” will be held at IODO SUSU. The languages of the round table are Russian and English. Foreign and domestic philosophical practitioners and academic scientists will take part in the round table. An online broadcast of the event will be organized. 1. Philosophy for children: the possibility of applying the methodological resource of philosophy for children in the modern educational process of the university. 3. 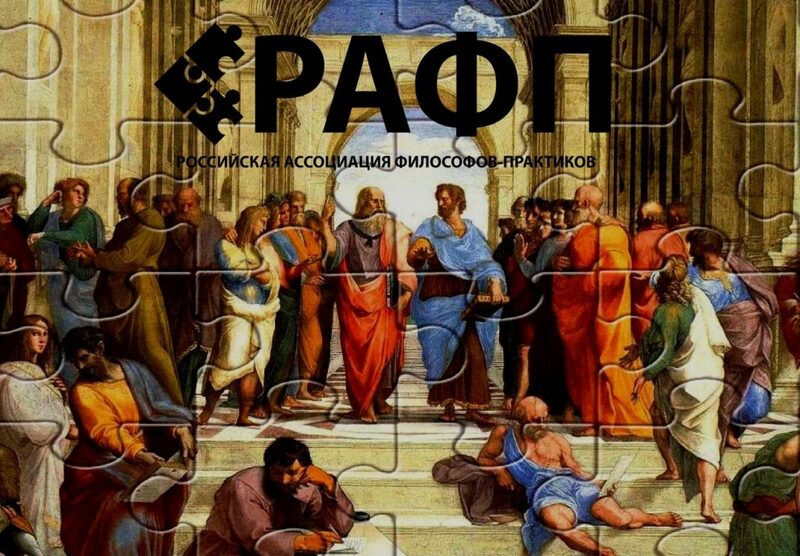 Transformation of a classical university model and philosophy: philosophy teaching in modern Russian university. Additional information about the event: Public “VKontacte” https://vk.com/hardthinkers – relevant news, a detailed schedule of events, discussions and online presentations.